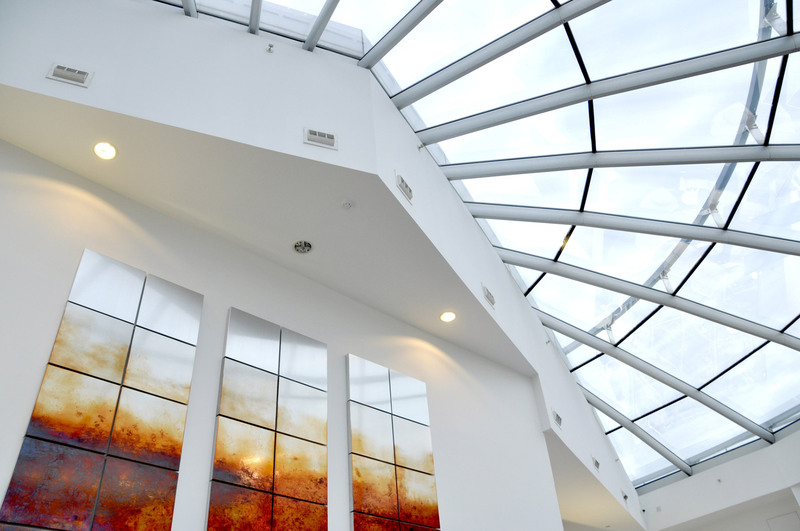 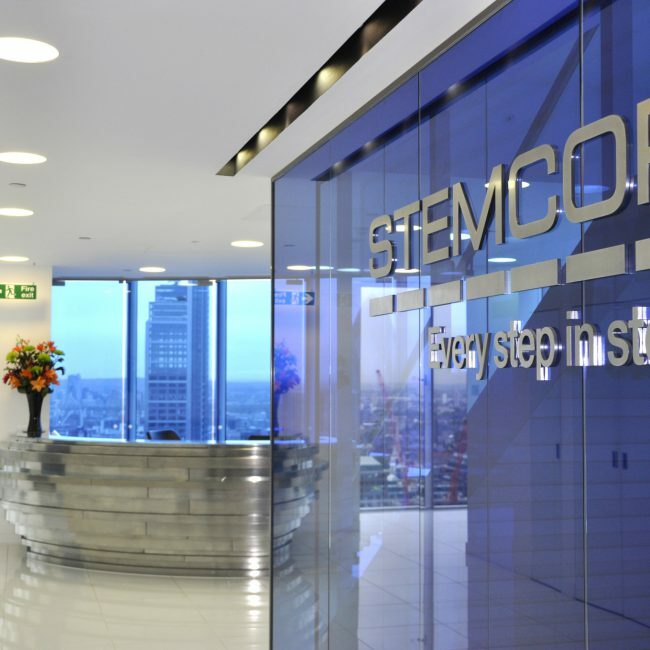 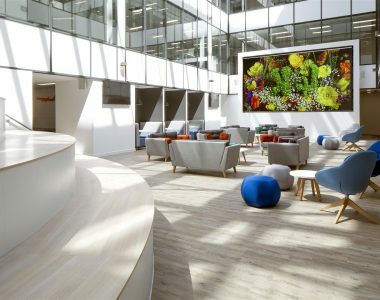 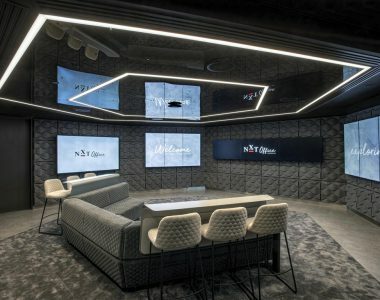 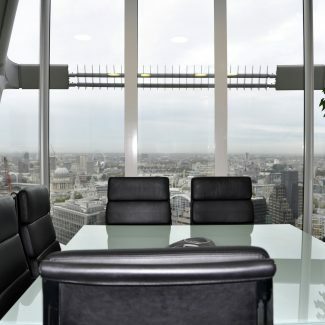 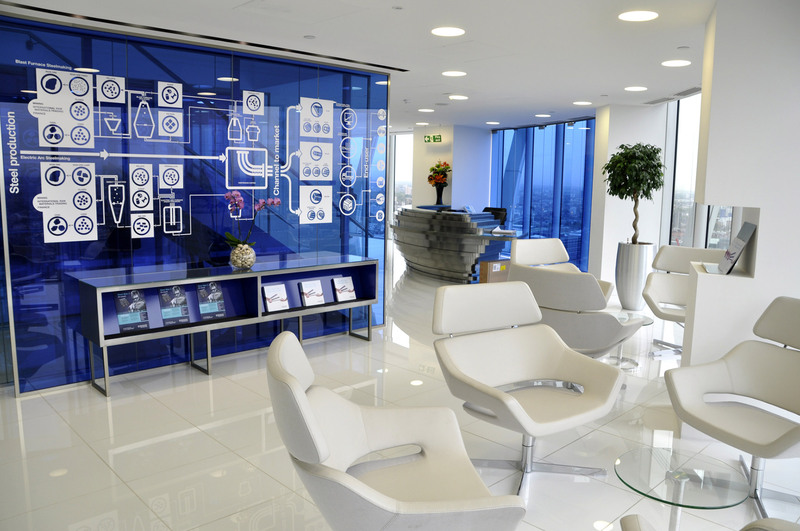 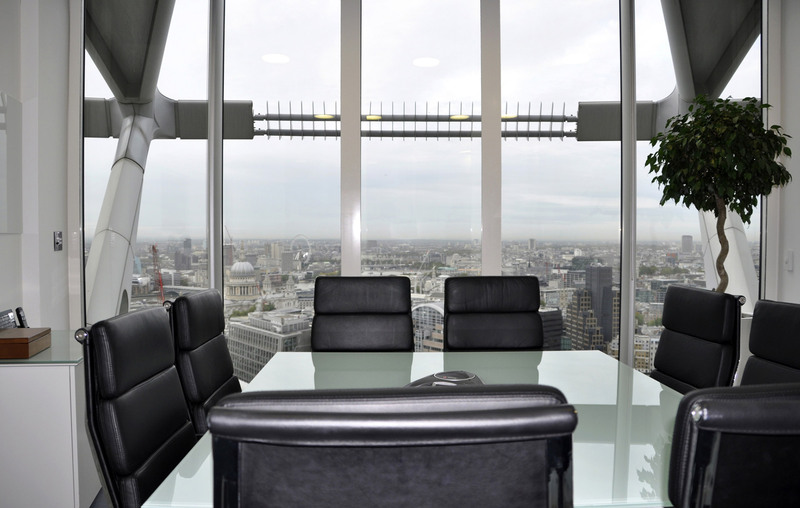 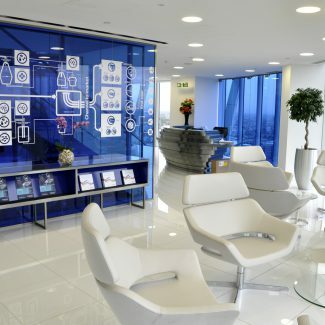 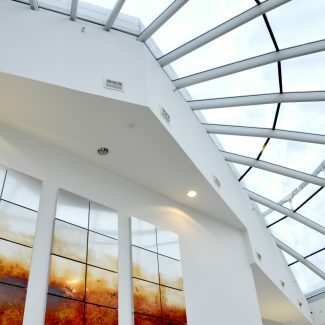 The aim of this Cat A and B fit out was to provide a new UK headquarters for Stemcor. 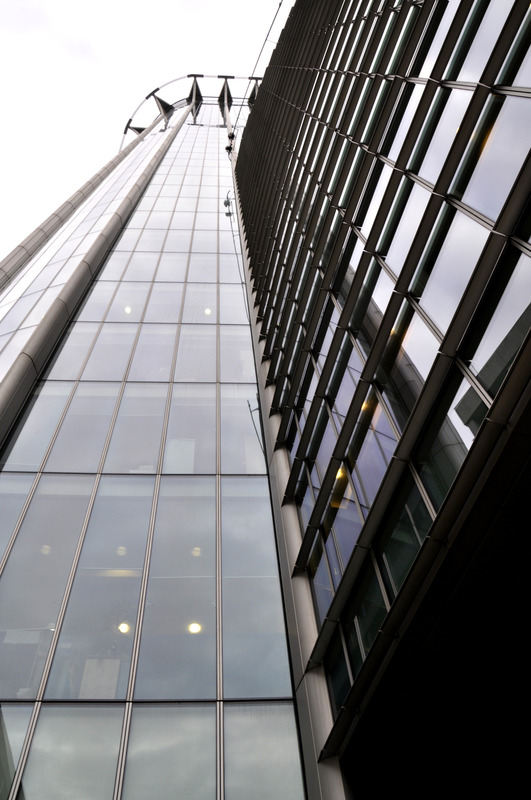 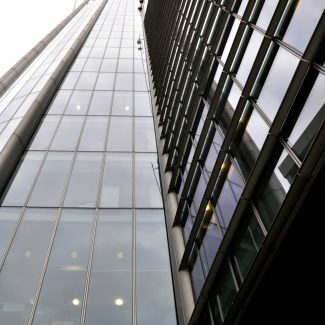 The client already occupied one floor of City Point Tower wished to expand their premises by relocating to the top 3 floors of the building. 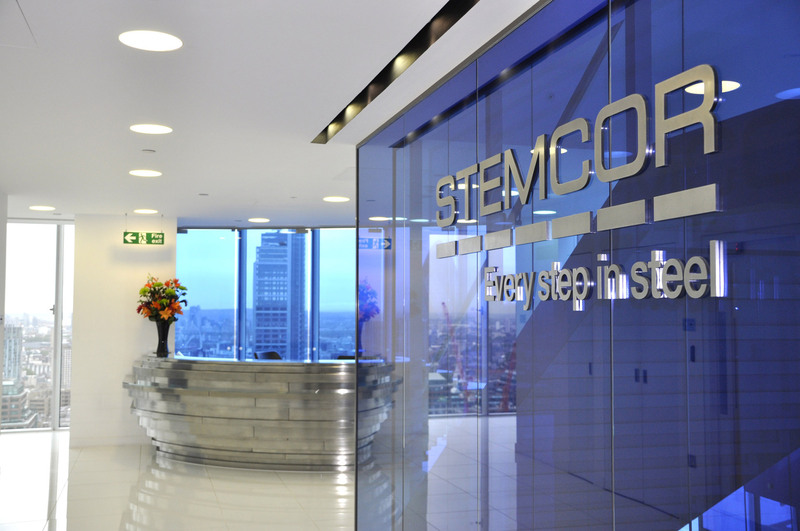 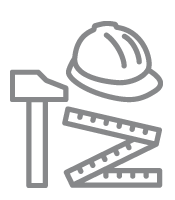 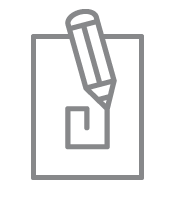 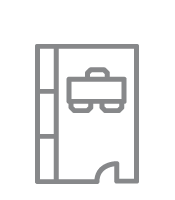 The design needed to convey Stemcor’s corporate identity, and bespoke features were required to reflect the client’s strapline “Every step in steel”. 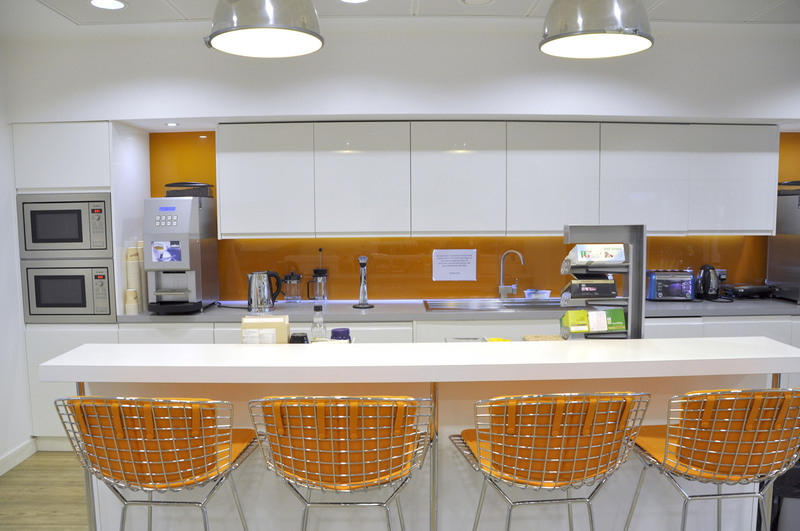 The works provided a new reception, meeting room suite, comms room, tea points, break out, offices and open plan area. 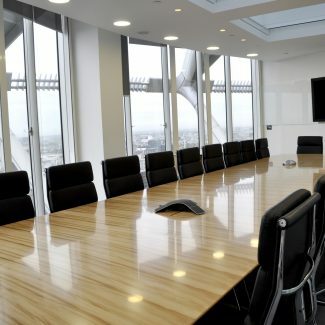 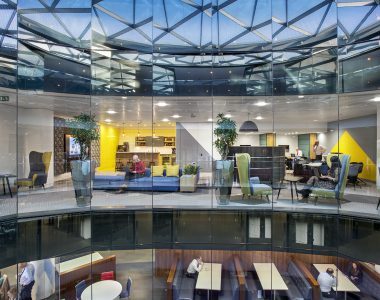 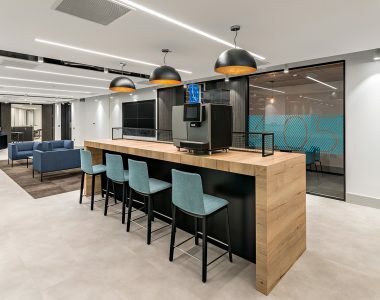 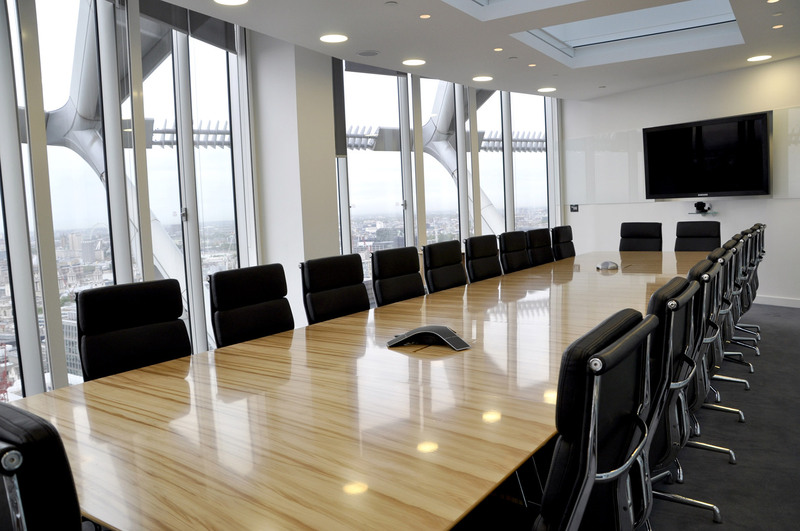 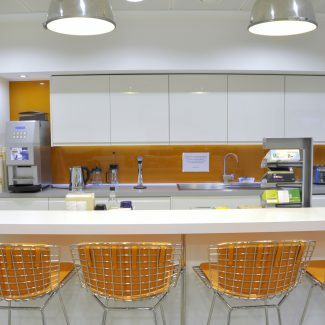 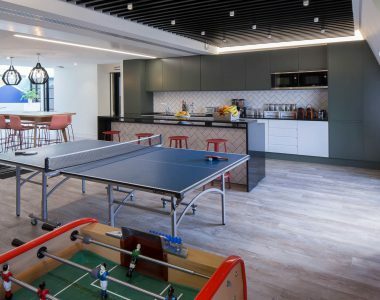 Our delivery team began by stripping out the existing interior and services and installing a new Cat B fit out which provided new services, ceilings, lighting, sprinklers, partitions and furniture. 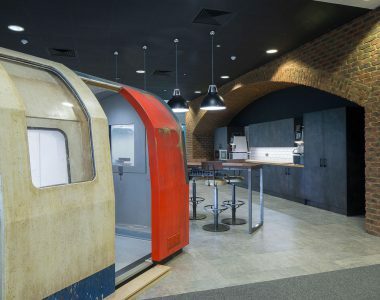 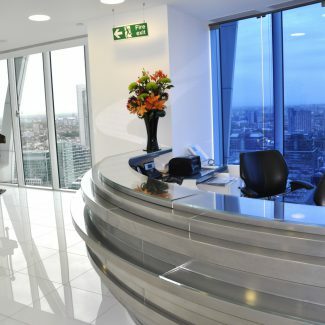 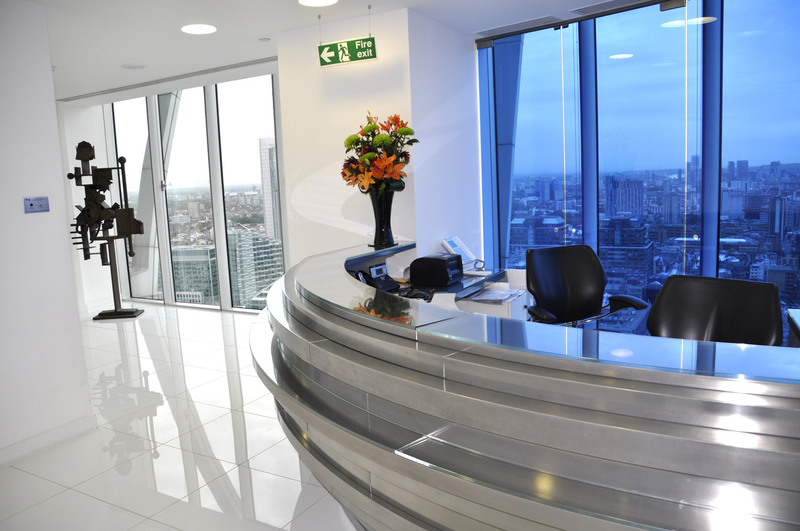 Bespoke requirements included a steel-effect reception desk and free-standing meeting pods. 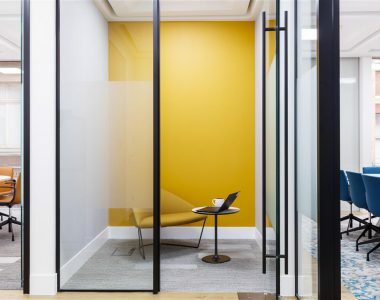 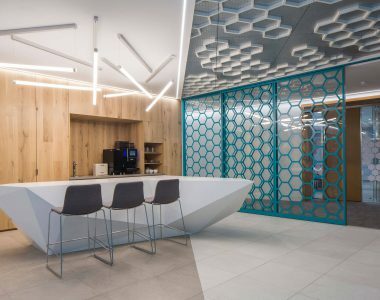 The fit out is complemented by the addition of the client’s own, bespoke steel art work which further enhances this light, airy space.